Malibu Bronzing Butter (SPF2) is much different than tanning oils or sun lotions. This product is a creamy body butter, which melts between your hands and doesn’t leave your skin sticky. It contains beneficial anti-oxidants and Beta Carotene. 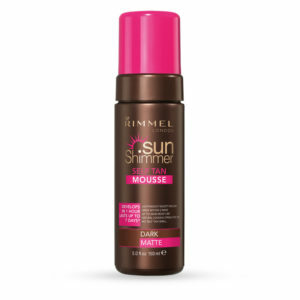 This product has a light sun protection factor of 2. 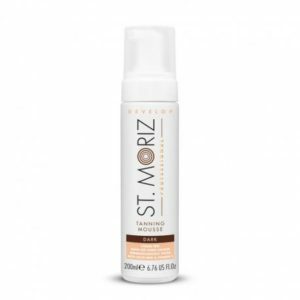 This product is clinically proven to be kind to skin, and perfect for skin that tans easily and never burns. Simple to use: just apply, sit down and let the sun take effect! Apply evenly to all exposed areas 30 minutes before exposure to the sun.